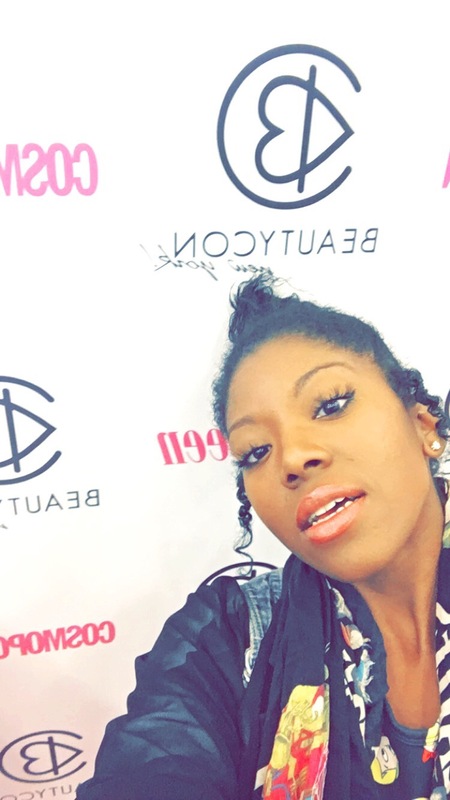 On Saturday, October 17, 2015, BeautyConNYC went down at Manhattan’s Pier 36 and it was a blast! 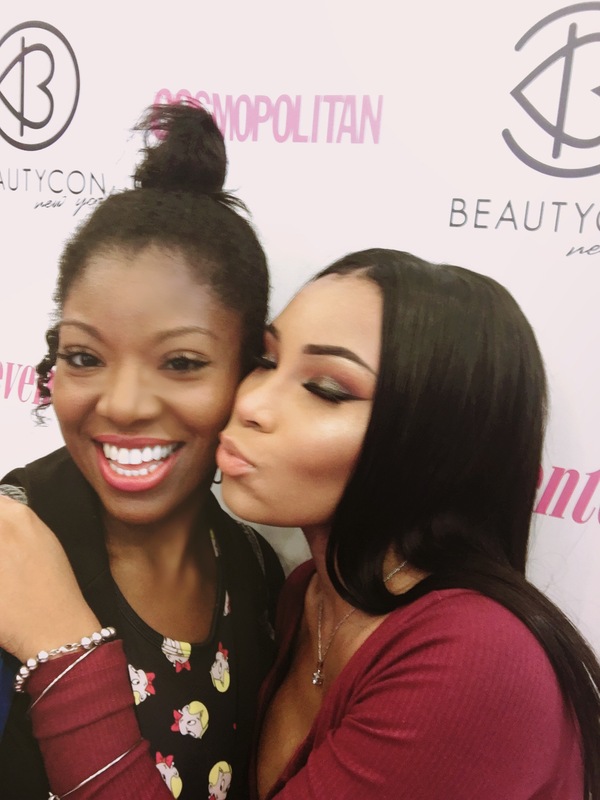 The popular bi-annual makeup and hair convention hosted a ton of YouTube vloggers and beauty bloggers to meet and interact with each other and makeup lovers. 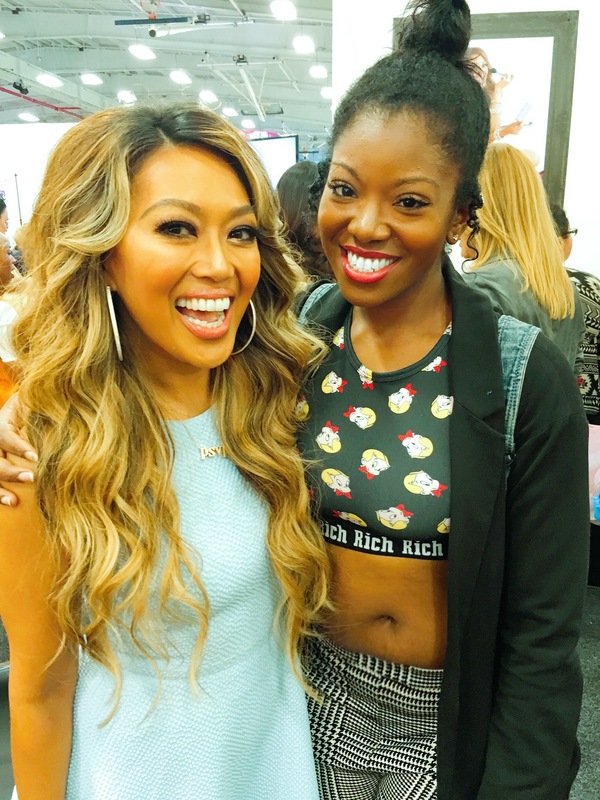 A handful of brands also had booths offering grab bags, goodies and makeovers such as NYX, Revlon, Maybelline, Essie, Shea Moisture, QVC, Tarte, Eva NYC, Garnier and a special Ricky’s outlet where products were 25% off! 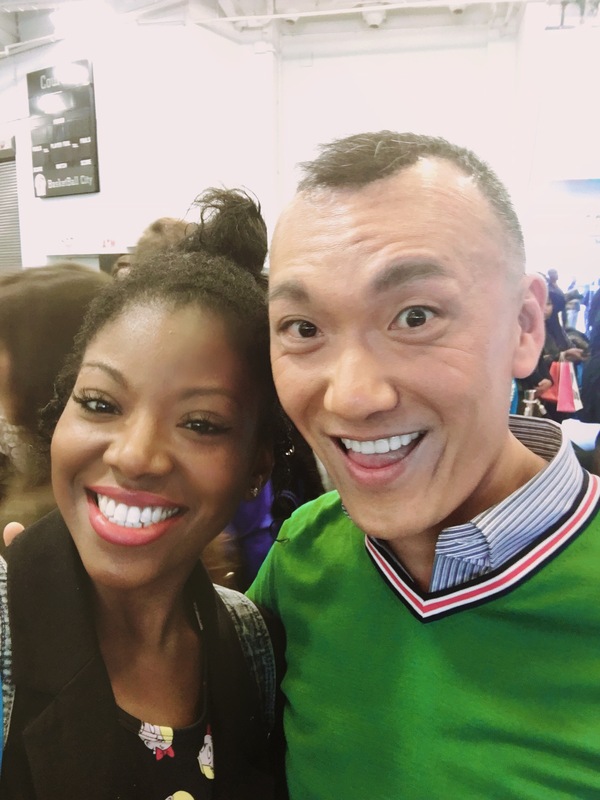 Having seen how fun BeautyCon LA looked on Instagram and online, I really wanted to experience it when it would come again to the east coast. I also had never, until this past weekend, been to a beauty festival! So I made sure to get my tix early! 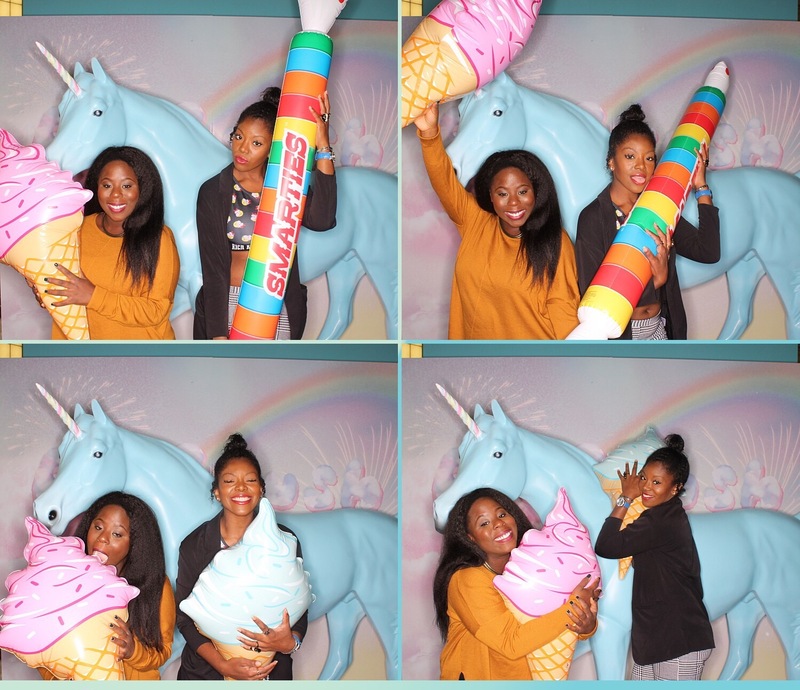 I found the environment to be extremely friendly and open and while a lot of tweens and early 20-somethings were there, a nice mix of young adult women were in the crowd too who wanted lip crayons and had a favorite blogger. 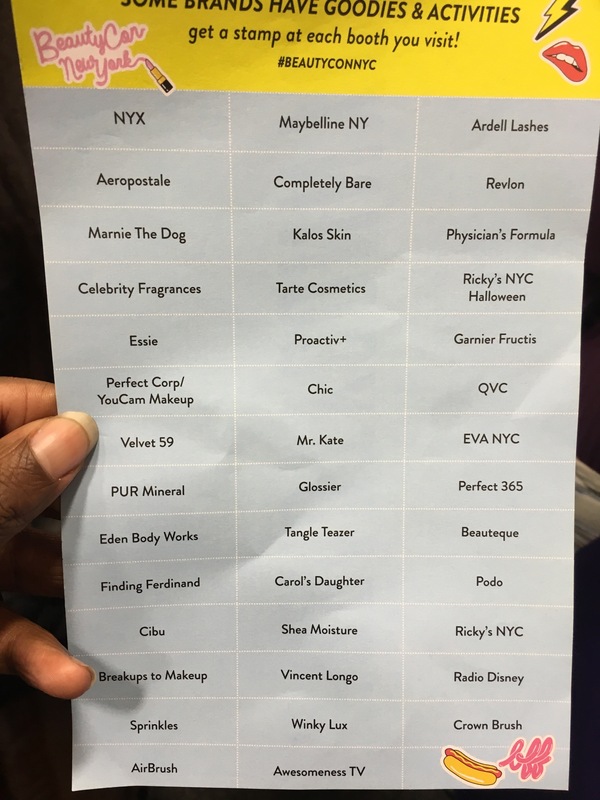 And the roster selection was pretty great at BeautyCon. 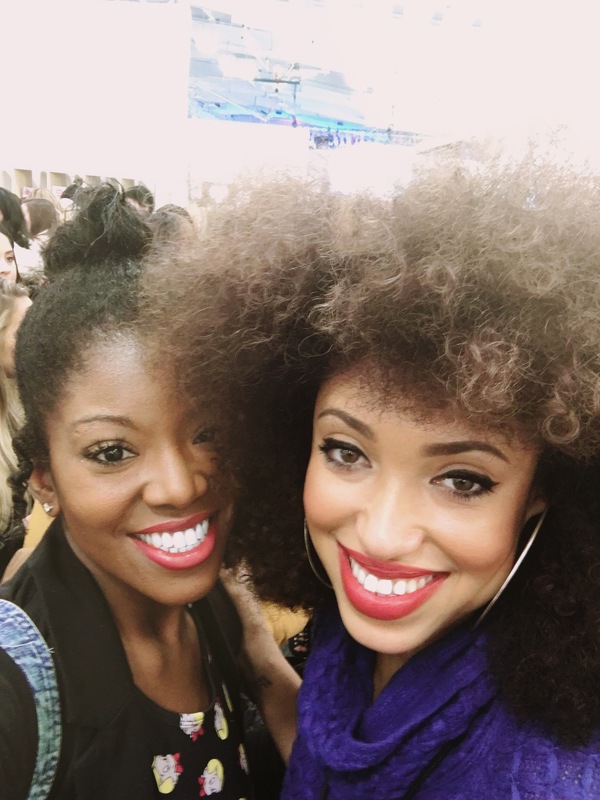 There were some from the U.K. like Sprinkle of Glitter, YouTube sensations such as Casey Holmes, professional makeup artists like Angel Merino (aka Mac Daddy), Jay Manuel and Mally Roncal, and an impressive crop from the rise of Black beauty bloggers including the Glamtwinz, Aaliyah Jay and Missy Lynn. Even Instagram phenom Baddie Winkle was there. 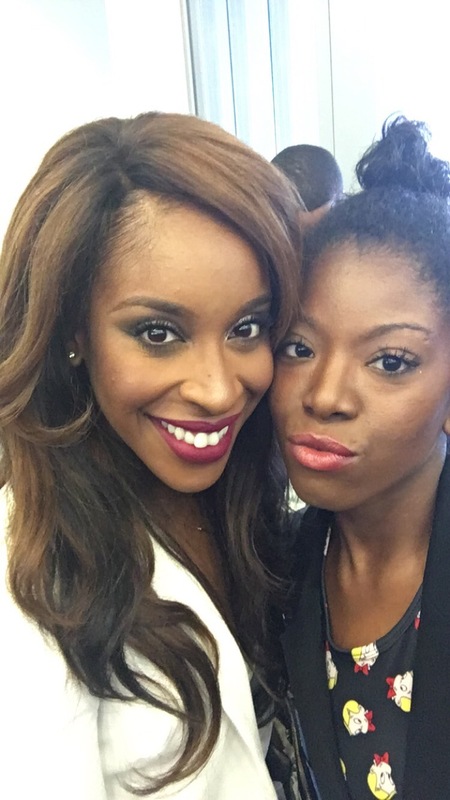 😏 And while not on the 2015 guest list to the public, former Makeupgameonpoint Jackie Aina was in the house and she was welcomed excitedly by her fans that were already attending BeautyCon. 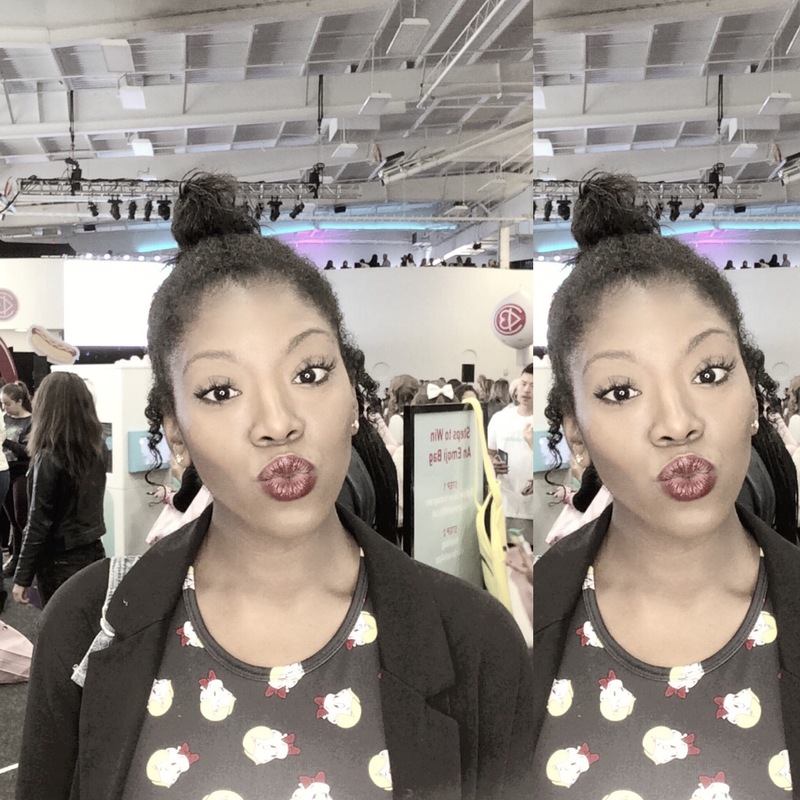 BeautyCon NY was so much fun! I left with a swag bag and lots of memories of an encouraging and inspiring weekend!